One of the most fascinating unit studies you can do with your kids is to learn about the butterfly life cycle. 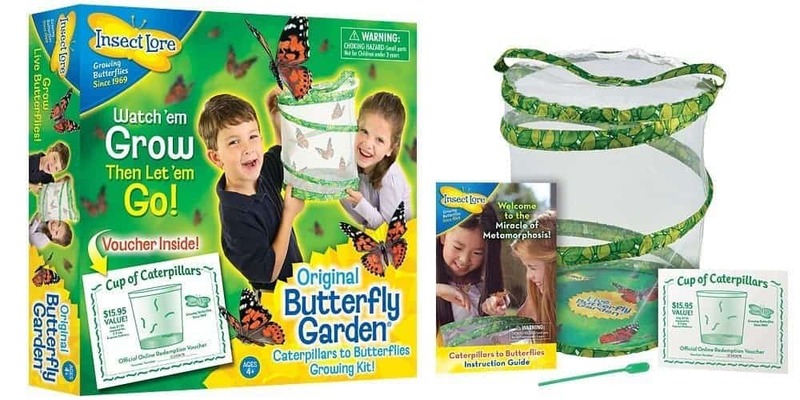 When my oldest was in kindergarten, we used our butterfly kit to grow our own butterflies. It was so amazing. I would even do this in my homeschool preschool. He got to see a butterfly hatch out of its chrysalis. I have gathered some butterfly life cycle learning activities here if you’re interested in teaching your kids about this amazing process! 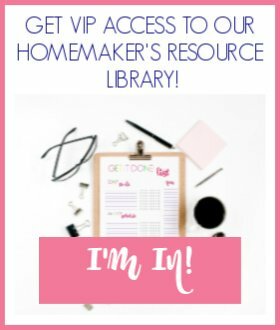 Watch Caterpillars Turn Into Butterflies at Home – This is the most exciting thing we have done in our homeschool. I will definitely repeat it with my younger kids. We used a butterfly kit from Insect Lore and had a blast! 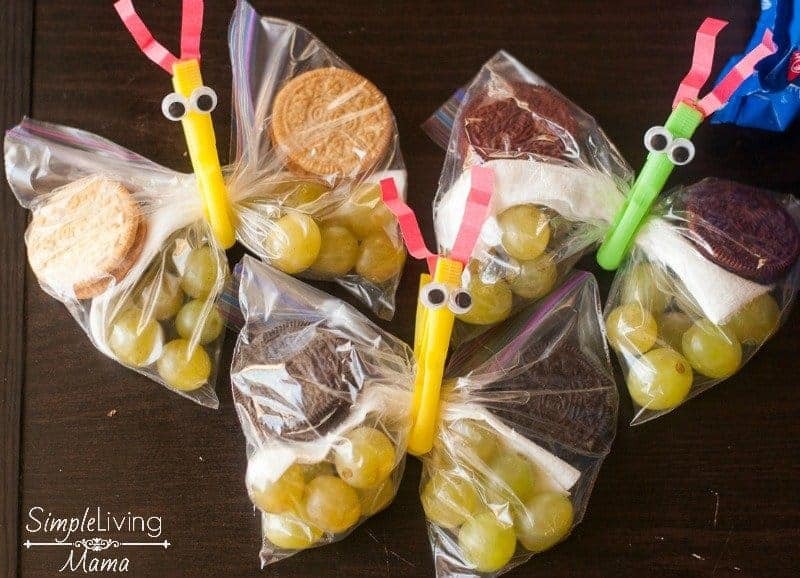 Butterfly Snack Bags – So these aren’t technically about the butterfly life cycle, but they are super cute to make to celebrate the end of your butterfly unit! Edible Butterfly Life Cycle – Another great treat for the kiddos! This one could be used on the first day of your unit. Butterfly Life Cycle Sensory Bin – For your youngest learners, make an awesome sensory bin. Even my older kiddos like digging around in a sensory bin! Pom Pom Caterpillar to Butterfly Craft – How cute is this craft? I will definitely include it the next time we study butterflies! The Very Hungy Caterpillar Toddler Theme – For your youngest learners, explore this classic book and learn all about the butterfly life cycle! 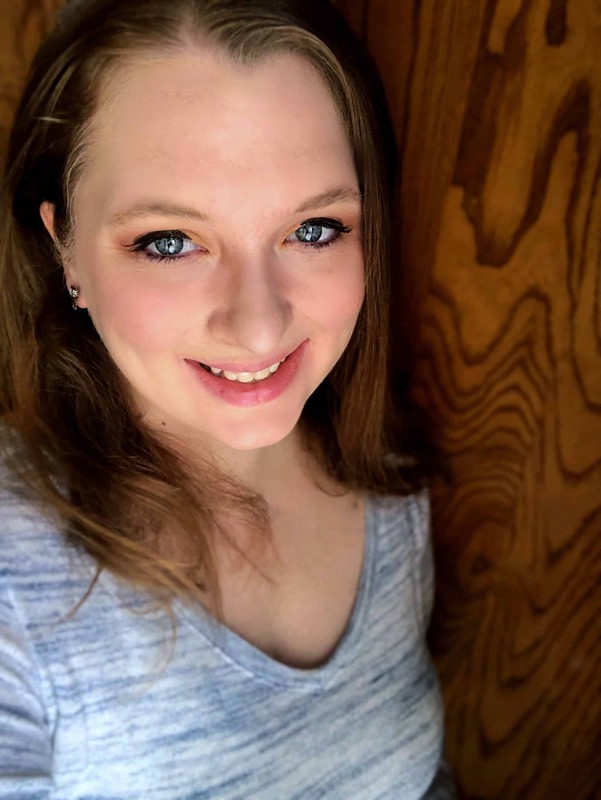 Here’s my butterfly themed preschool book list! There are lots of great books here. 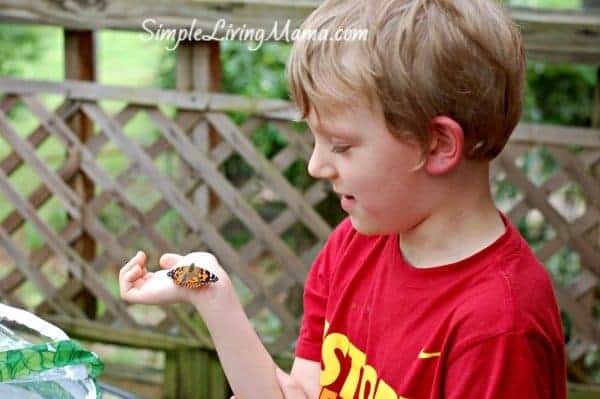 Insect Lore Butterfly Garden – This is a must-do activity! 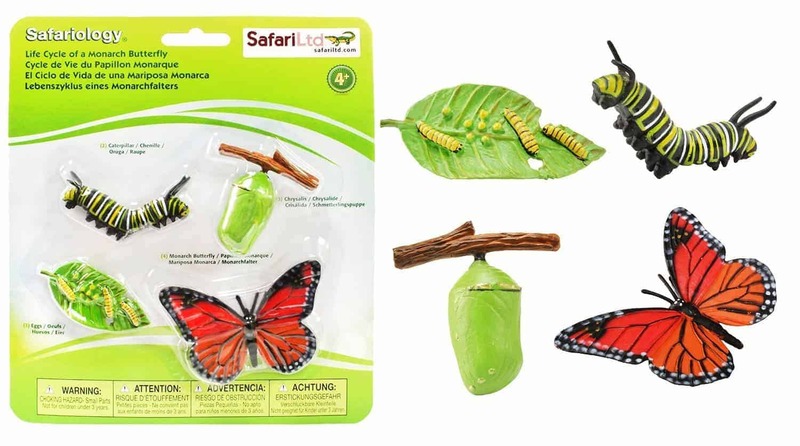 Butterfly Life Cycle Figures -This fun little model will bring the butterfly life cycle to life! 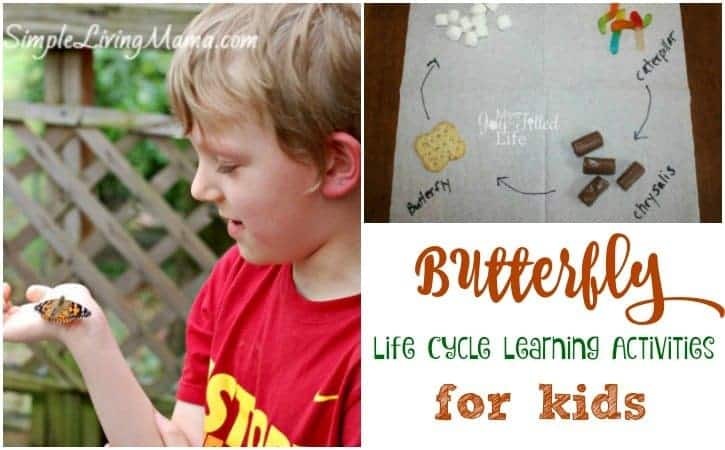 Have fun working with your child on the butterfly life cycle!